Pyrolyx (ASX: PLX) is the developer of a “specialised process to transform end-of-life tyres into raw materials”. The German company’s main operations are as a carbon black recycler, where it holds a market leading position. Recovered carbon black is viewed as a “sustainable, economic and environmentally friendly solution” to address waste tyres. The emerging commodity is used to supply rubbers, plastics, tyres and other related products to industrial manufacturers. 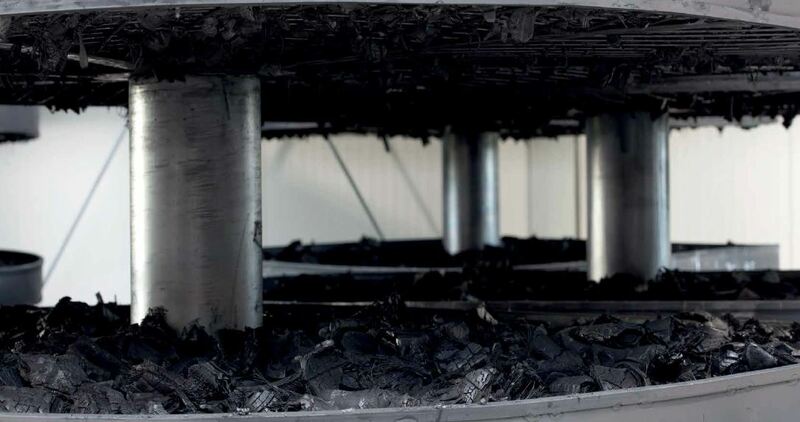 PLX is regarded as the only recovered carbon black supplier producing on a commercial scale with approval from major clients, many of whom operate internationally. To date, Pyrolyx has been operating from a production facility in Berlin. The company’s next initiative is to pursue international growth via a 94% interest in a joint venture (Pyrolyx USA). As part of the JV, several production plants will be developed throughout the US. At least two initial facilities are planned and will predominantly serve a leading multinational manufacturer of masterbatch. The first US facility is anticipated to commence operating April 2019. As part of the IPO, a broker offer, institutional offer and Chairman’s list offer will raise a total of $35.3m. Since Pyrolyx is already listed in Germany, every 15 CDIs issued through the IPO will be equivalent to one existing share. Each of the 23.99m CDIs available under the offer are priced at $1.47. Moelis will fully underwrite the IPO, which is expected to open July 19th and close July 27th. Trading is due to commence on the ASX August 17, on a deferred settlement basis. The IPO will primarily help Pyrolyx formulate its joint venture. Through existing reserves, debt access and IPO funds, Pyrolyx will spend $32.5m to secure its stake in the JV. Of this total, around $17.3m will be used to develop the first US production plant. Other proceeds will provide working capital, debt service and capacity to pursue scale and growth initiatives for existing operations. Pyrolyx’s market cap is set to be $108.3m on an undiluted basis (73.7m CDIs). This figure increases to $148.9m once taking into account all other securities on a diluted basis (101m CDIs). A total of 3.1m existing CDIs will be in escrow, with the majority concerning the interests of Board members and secured up to 24 months. Upon completion of the IPO, 94% of Convertible Bonds, all Warrants and €3.9m of shareholder loans will convert into new shares. Certain securities in these categories are also subject to escrow, including: 362,164 CDIs from convertible bonds (24 months); 269,775 CDIs from management options (24 months); 15,087,255 CDIs from warrants (most 24 months; some until October 2017); and 857,271 CDIs from shareholder loans (most 24 months; some 12 months). There are also various conditional provisions in which the company may issue new stock.